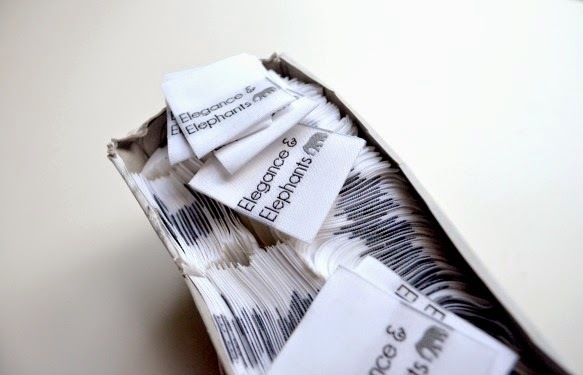 Recently, I received my first ever batch of woven labels and I can't wait to tell you more about them. They are from Kiki Kreations and I just love them! The quality is great and the entire process of ordering them was fantastic. I was very impressed by the ease of which I was able to get exactly what I wanted once my order was placed. 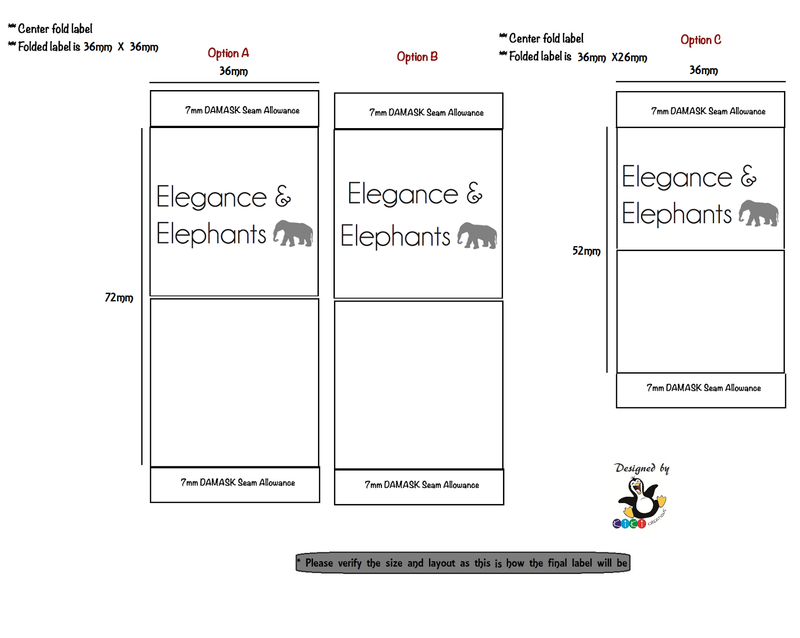 The first step was to e-mail the specifications, plus my logo, and font preference. Then, I was sent options to choose from. Once I made my selection, I was shown a final sample for my approval before printing was done. Then, after a couple weeks, my labels arrived and they looked exactly how I had hoped. I highly recommend Kiki Kreations if you're looking for labels you want to last long term. The quality is impressive and I had a great experience with their customer service. These labels were purchased at a discount in exchange for this review. 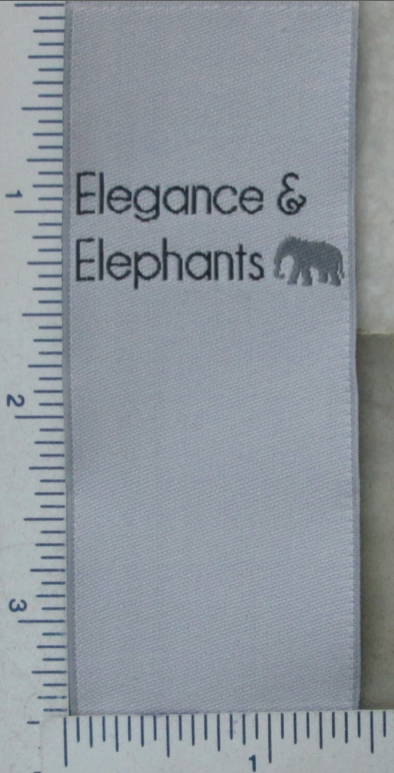 1 comment on "Woven Labels from Kiki Kreations"
Thanks - great to know of a Canadian source. 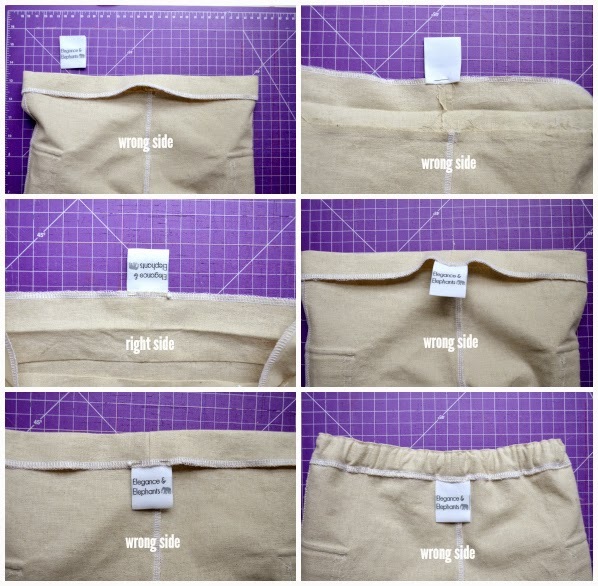 The ones you show, are they the Neck Labels or Hem Tags, and did you choose the centre fold or Manhattan fold? I can't quite picture the difference from looking at their website.